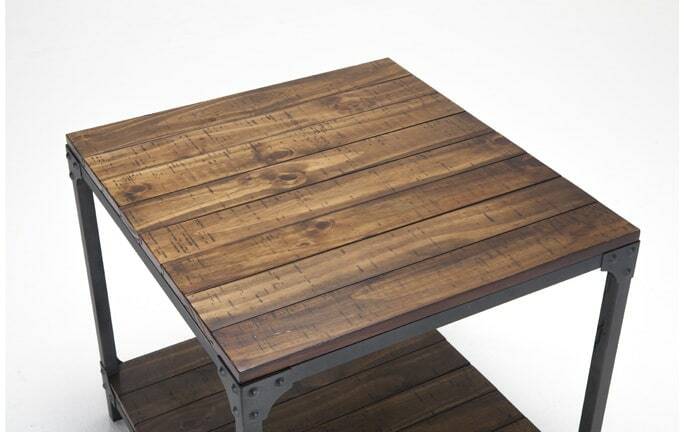 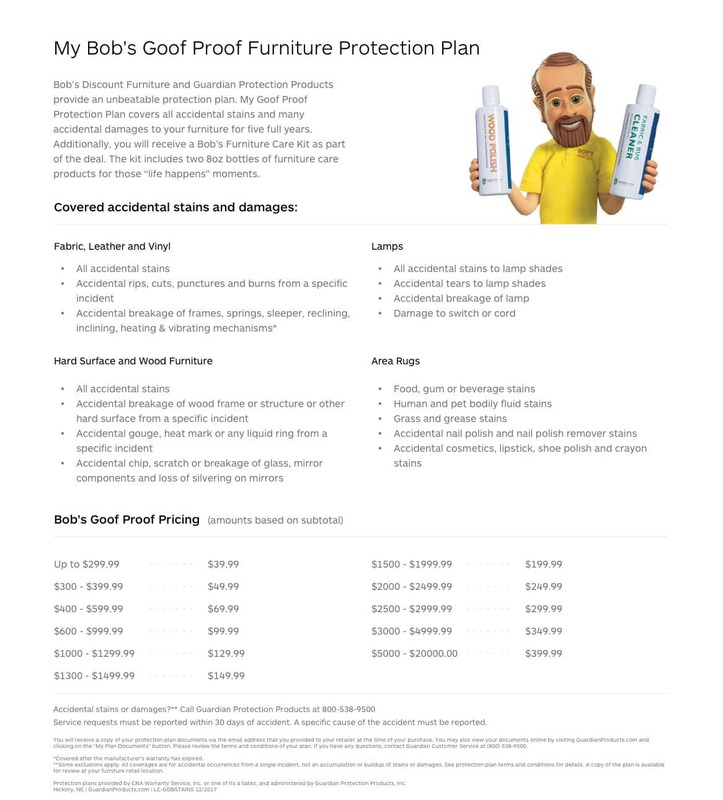 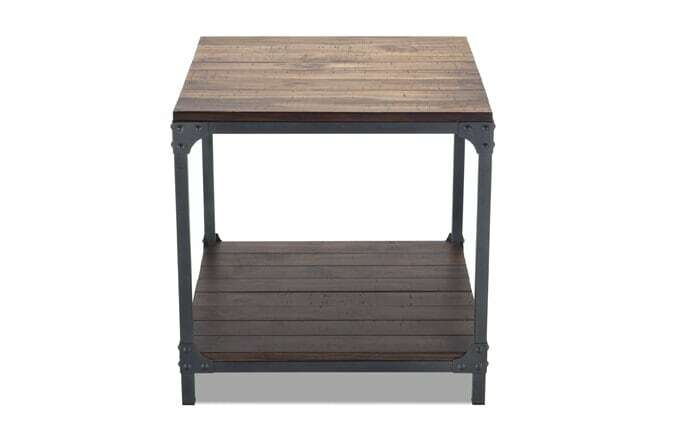 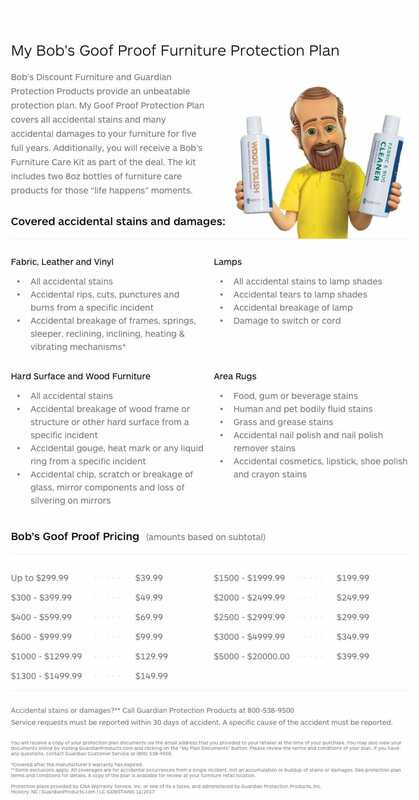 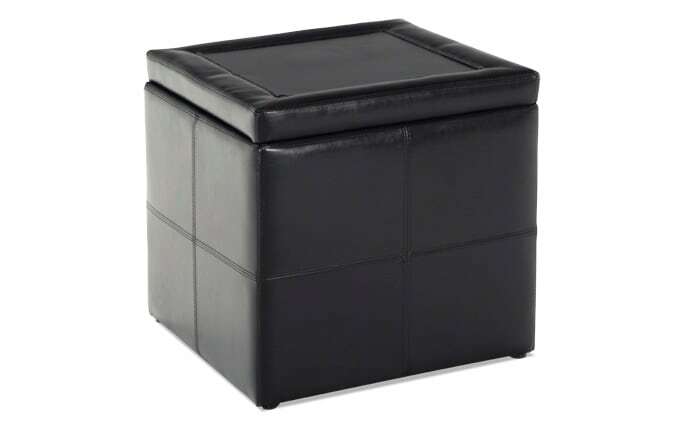 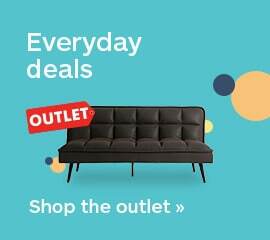 My Industrial End Table will make it look like you spent a fortune, without emptying your wallet. 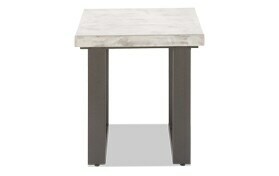 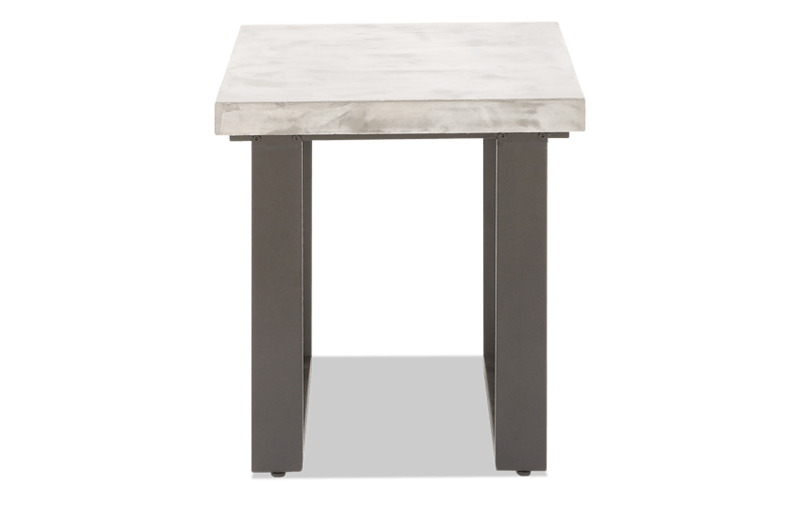 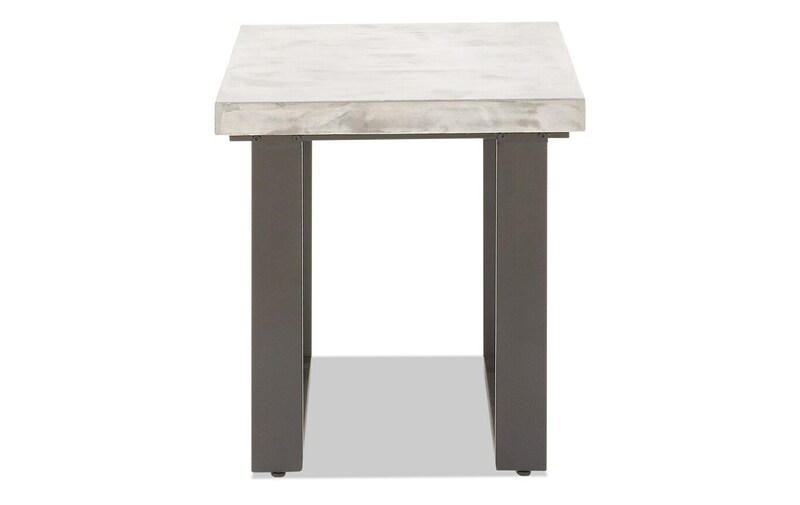 The wooden top, with a distressed white finish, makes it look like concrete, without all the extra weight. 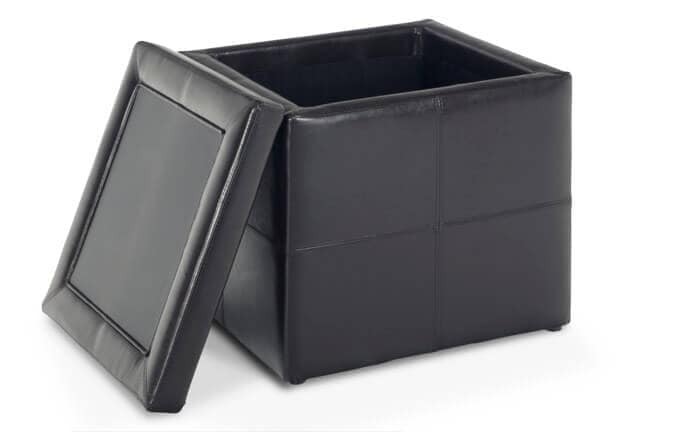 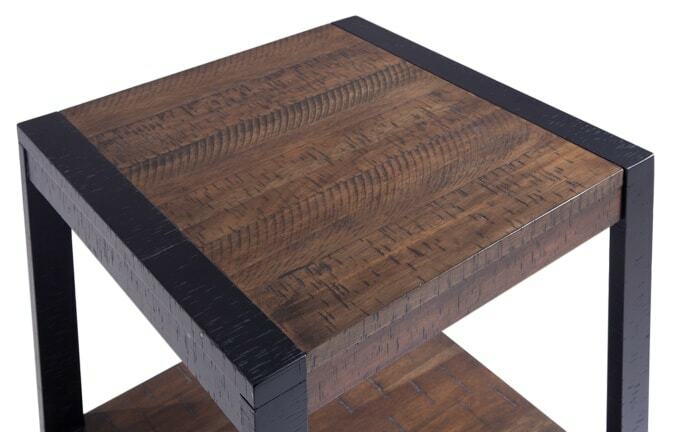 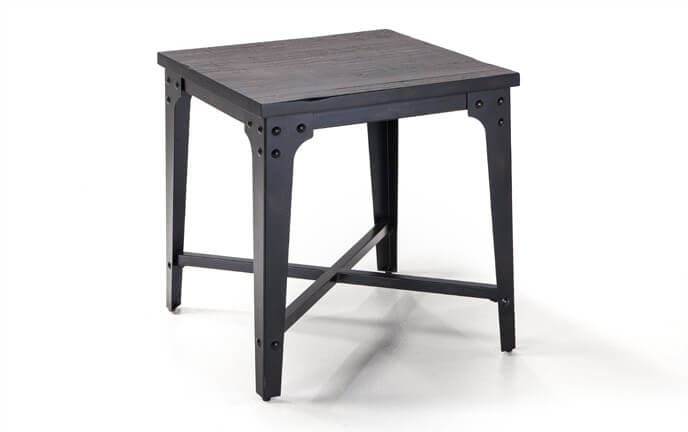 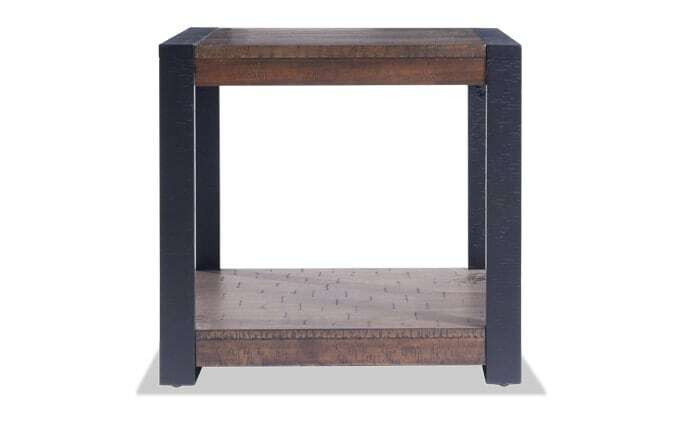 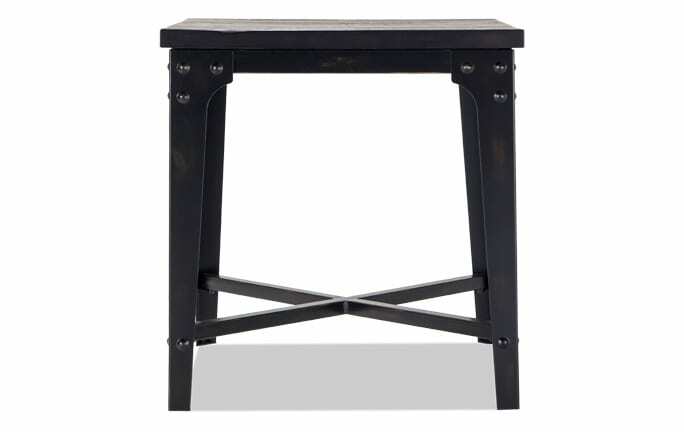 The black metal legs add to the overall look - making this the perfect end table.